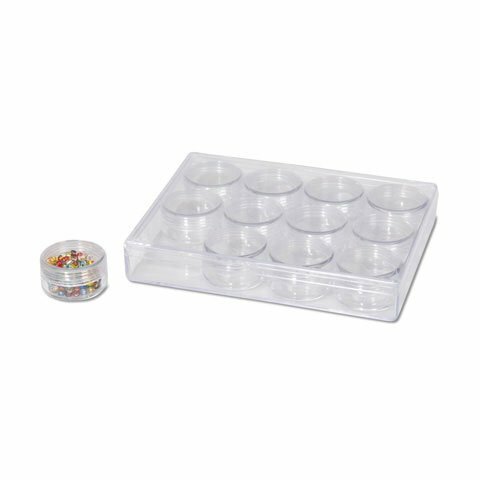 Outer container measures 6-3/8 x 4-7/8 x 1-1/8 inches. Each cell measures 1-1/2" diameter x 3/4" tall. New in package from original manufacturer. *This item is sold empty - with no products in the containers. Contact us for specifics on purchasing multiple quantities of this item.